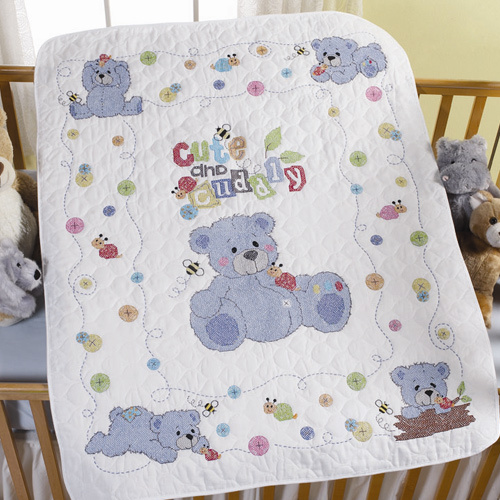 Bucilla Baby Crib Cover kits - FTH International Sales Ltd.
Stitch something special for baby. These precious and playful Bucilla ® Crib Cover Ensembles are the perfect way to dress up baby’s nursery with delight. Look for coordinating Counted Cross Stitch items too!